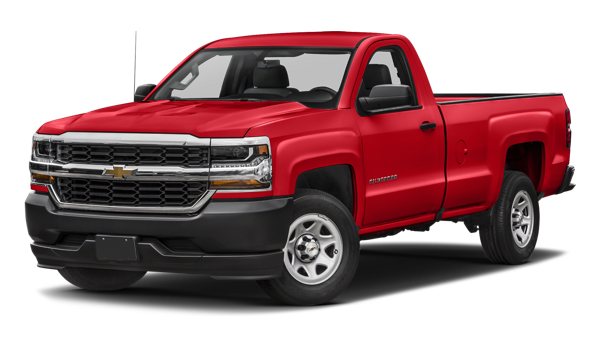 The Chevrolet Silverado 1500 has been a trusted American-made pickup truck for decades, known for its reliability and capability. When a new Silverado 1500 model release comes out, it’s important to find out what the differences are. 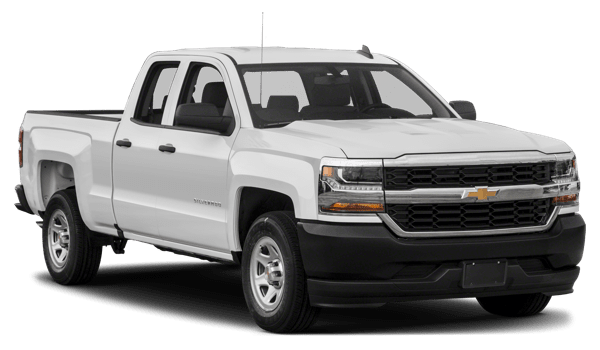 If you’re looking to compare pickup trucks, explore the differences and similarities between the 2019 Chevrolet Silverado 1500 vs. 2018 Chevrolet Silverado 1500. And when you know which one you want to bring home to Lakeland, head to Chevrolet Center. No matter which model year you choose, you’ll end up with a powerful pickup truck. However, the new Silverado 1500 does come with more power and a stronger engine. Either way, though, you’ll still have the Silverado 1500 towing capacity to help you do more on the Lake Wales job sites. The new 2019 model also has a few design features up its sleeve as well. 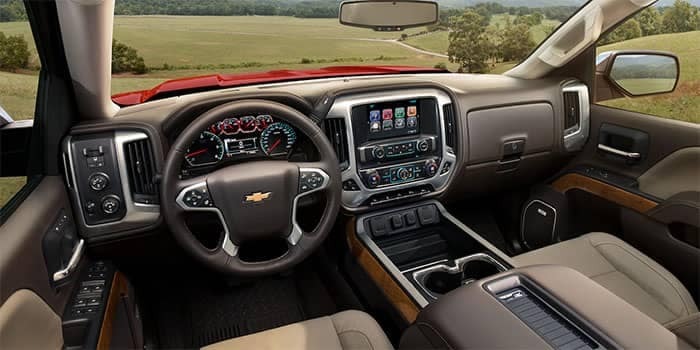 No matter if you decide on the 2018 or 2019 Chevy Silverado, you’ll be bringing a good vehicle home to Davenport. Chevrolet Center has a nice inventory of models to choose from, so find the Chevy work truck that’s right for you when you visit our showroom. Contact us today to schedule your test drive or learn more about our lease offers.